"The exchange I am sending to ExCraft from shows that my transaction is completed, why haven’t I received anything on ExCraft?" For Bitcoin and Bitcoin-based projects, your transaction should arrive on ExCraft by 2 confirmations. For Ethereum and most other projects (quicker to confirm), it should arrive by 30 confirmations. 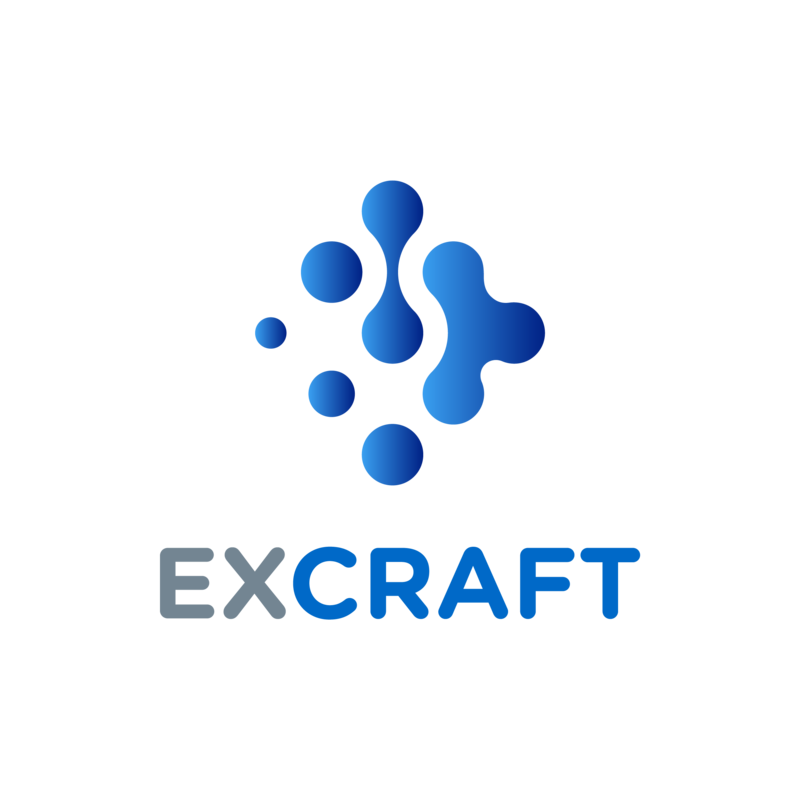 If you have sent to ExCraft from another exchange but not received a TxID, please contact customer service for that exchange.